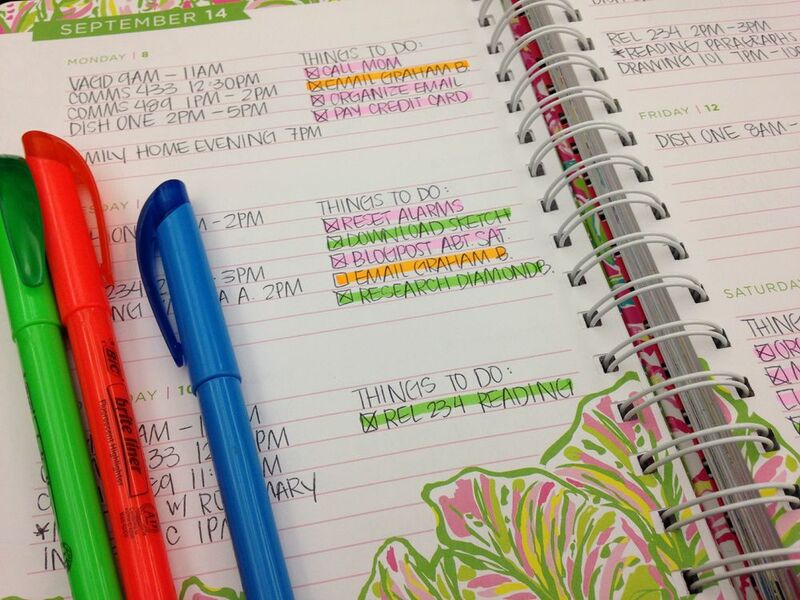 I love color-coding my planner because it makes my to-do list a little more cute and exciting. However, I wanted a way to use color in my planning that was just as functional as it was fun. I couldn't find a good tutorial, so I decided to make one myself. Here goes! If you are involved with a lot of different activities, this might be the best way to keep track of what you have going on in a given day. HOWEVER, I have found this method to be the less effective than others. It's fun and easy to maintain, but I don't feel like it makes me any more productive than making a to-do list without color coding it. If this is what you want to try, here's what you should do: Create 3-5 different categories (School, work, church, family, personal, home, etc.) and assign a different color to each category. I would avoid creating a "miscellaneous" category because it can be overkill. You can assume that anything NOT colored is miscellaneous. Once you have everything categorized and colored, you can glance at your planner and see what types of activities you have going on at a specific date. Then if your Friday is full of homework, you can plan your GNO for another day. This is my favorite way to color code. It only works if you actually USE your planner when you're getting stuff done, though. So if you're the type that only pulls out your planner at the beginning of the month or the beginning of the week and then doesn't look at it again for several days, it won't help you as much. But if you like to look at your schedule every day and make a task list, this system works wonderfully. Here's what you do: Make your to-do list/plan your day like normal. I like to write down events/appointments on one side of my planner and make a to-do list on the other side. I'll explain that more in another post. When I have finished making my list, I go through and color 3-5 things according to priority. Pink = highest priority, green = middle priority, yellow = lowest priority. I don't color everything because I think that defeats the purpose of prioritizing. And I try to only highlight one thing in pink (the highest priority) because that helps me know where to start. This method works well for me because I don't have to worry about making my to-do list in any particular order. I can just write things as I think of them and then organize them later. This is a great way to color code if you manage your work by time rather than by tasks. You can make your to-do list like normal, and then highlight tasks according to how much time you want to spend on them. Similar to the color by priority method, you can use yellow for less than 1 hour, green for 1-2 hours, and pink for 3+ hours. This is also helpful if you schedule tasks by week because when you see that you need to spend 3+ hours on an essay 3 days in a row, you know that you won't have a lot of time to volunteer at the homeless shelter or whatever. Note: One of my favorite blogs, Organized Charm, has a great method for color-coding the tasks in your planner by due date so you don't procrastinate as much. If you're a high school student juggling a lot of assignments, this might be the best way for your to keep track of assignments. The most important thing to do with your planner is USE IT. So if you can't find a color-coding method that really works for you, don't be afraid to do it anyway, because the more time you spend looking at your planner, the better. 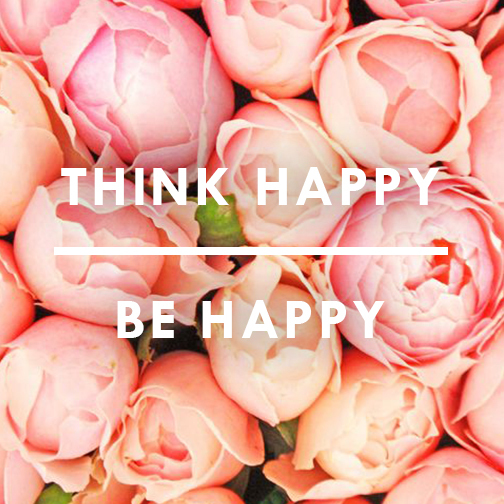 And there's nothing wrong with just wanting to make your planner look cute!